Mainstay: (noun) Chief support; that on which one mainly relies. Even the winemaker saves his best for special occasions, so what does one drink the rest of the year? Our mainstay wines satisfy that need. 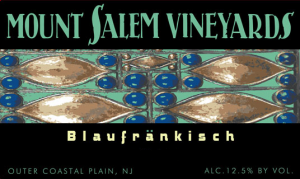 Austria’s most widely-planted red wine grape simply thrives in our vineyard here in Hunterdon, resulting in this pleasing and very approachable wine. 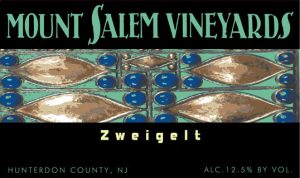 Often called “the merlot of Austria”, Zweigelt is dark, lush and satisfying. 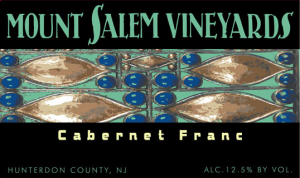 Vinified and bottled as a single variety as is done in Friuli and the Loire, our Cabernet Franc is a study in finesse. 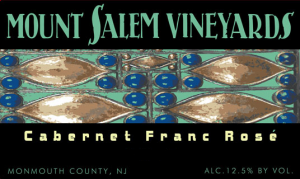 In addition to our estate wine grown here in Hunterdon, we also offer Cabernet Francs grown in Monmouth and Chester Counties, all bottled separately. This dry, fruity rosé is made the old school way, by fermenting juice from red wine grapes that had only brief contact with crushed grape skins, thus imparting just a hint of color but loads of flavor and aroma. This relatively new descendent of Gewürztraminer is crisp and aromatic, wonderful with food or on its own. 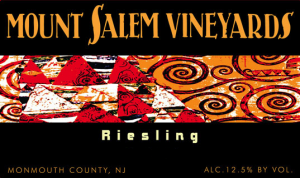 Dry and crisp describes our Riesling, the queen of noble grapes. A sweet dessert wine this is not. Enjoy it as a palate-wakening aperitif or to accompany your favorite alpine cheese or Austrian cuisine.